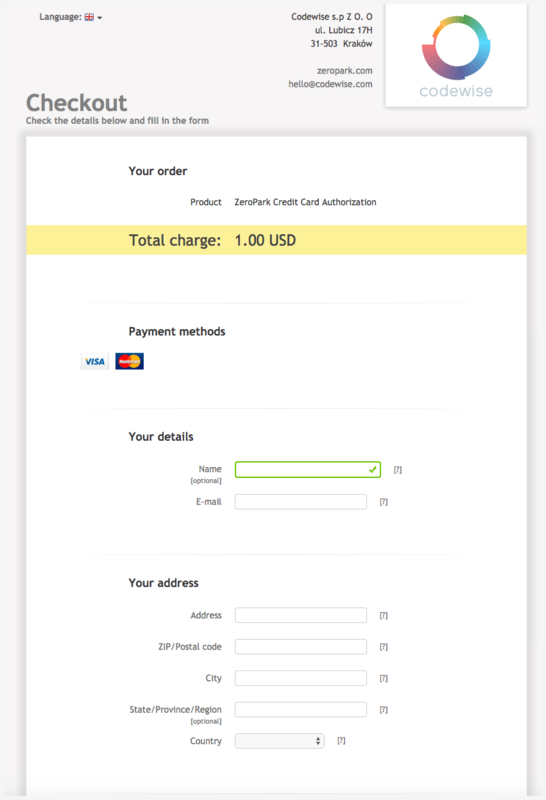 On your dashboard, go to your payments tab and select + Add credit card. You will then be prompted to add a name to your new credit card. Feel free to name your credit card your secret alter ego. Don’t worry, we won’t tell anyone. 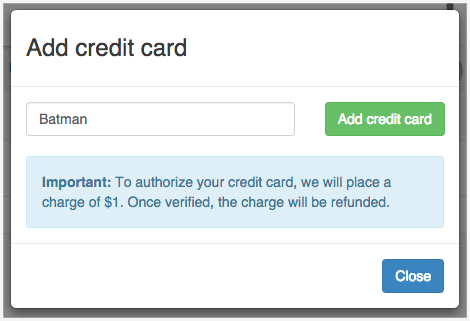 Once you click the green Add credit card button, you will be taken to a page for the refundable $1 authorization charge. Don’t worry, within a week you should see that $1 back in your account and you can treat yo’self at the 99cent store. Once your credit card is authorized, you will be taken back to a confirmation page on your user dashboard. Now, your credit card is added to your account. 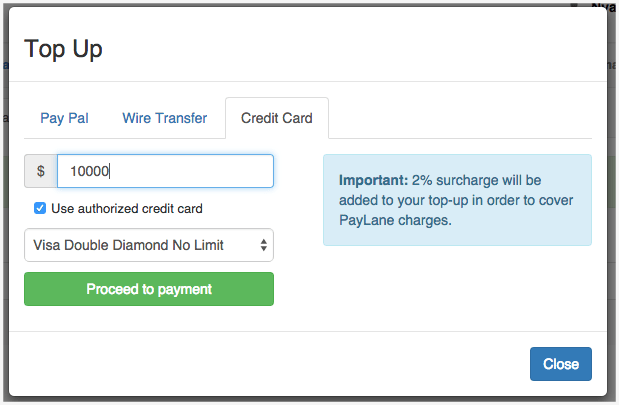 Every time you top up, you can select any saved credit card as your means of payment. Every additional credit card will also be charged the refundable $1 authorization. 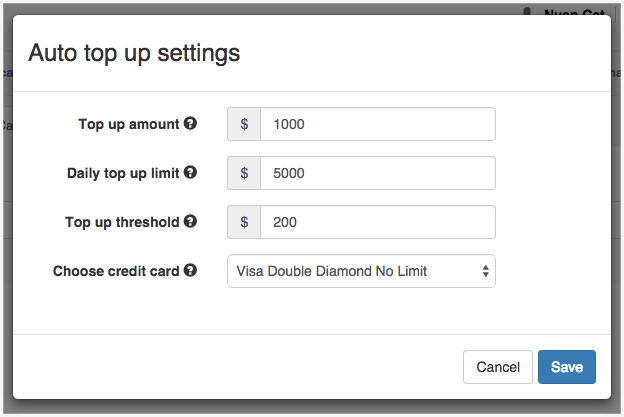 You can use use the Auto top-up settings to automatically add funds to your account depending on your preferences. In the below setting, the advertiser’s account will be topped up $1000 every time the account credit goes below $200. However, if the account has already been topped up 5 times that day, it will hit the daily top-up limit of $5000 and wait until the following day to top up again.